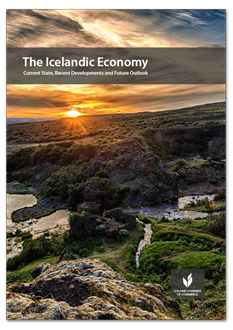 The Icelandic economy has undergone drastic changes since the financial crisis in 2008. This report provides an overview of the current state of the economy, recent developments, and future prospects. Additionally the Chamber publishes a presentation to accompany the report. A presentation for the new edition of the report will be published in the beginning og August. To receive materials regarding the presentation and future editions of the report please subscribe to the Chamber's mailing list.